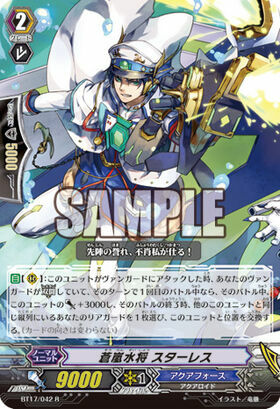 [AUTO](VC):[Counter Blast (1)] When this unit attacks a vanguard, if this unit is in Legion, and it is the fourth battle of that turn or more, you may pay the cost. If you do, this unit gets [Power]+5000/[Critical]+1 until end that battle. 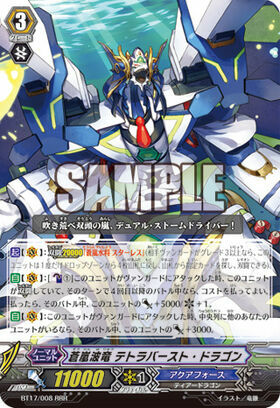 The mate is probably the best rear-guard of the deck now. EDIT: Just actually read the card. Nevermind. It's still amazing though.